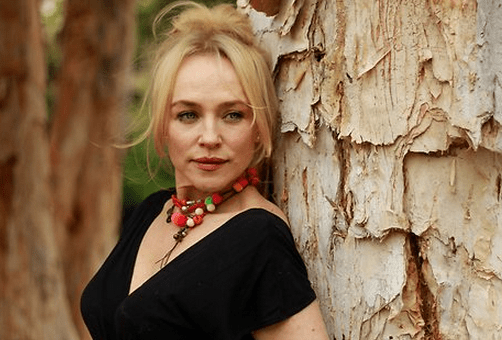 Susie Porter, John Howard for Who Do You Think You Are? Actors Susie Porter and John Howard have been cast in the fifth Australian season of SBS genealogy series Who Do You Think You Are? Porter and Howard join Adam Hills, Rove McManus, Asher Keddie, Don Hany, Michael Caton and Lex Marinos in tracing their family history. SBS commissioned an extra two episodes of the acclaimed series last year, taking the total episodes from six to eight. “Who Do You Think You Are? is an important series for SBS and we’re thrilled to have Susie Porter and John Howard on board this season. The series continues to engage and inform viewers as it explores the family history of some of Australia’s much loved personalities,” said Tony Iffland, Director TV & Online Content, SBS. The fifth season will air on SBS later this year. Tags: Who Do You Think You Are? This is a good line up. I am a fan of all of the participants, which is a bonus for me. Will be tuning in each week.